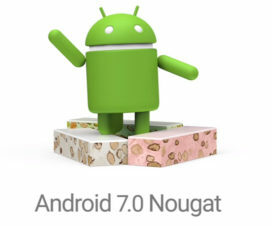 Android 8.0 Oreo, the next major update after Android 7.1 Nougat is already released for range of Android smartphones. While most of the smartphone OEM’s have started rolling out Android 8.0 Oreo update, Xiaomi as usual lacking behind. As of now, the Mi A1 is the only company device to get the taste of Oreo update that too being an Android One smartphone. 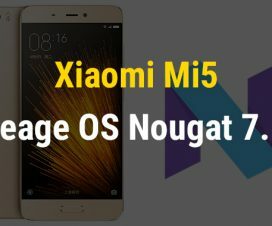 Unfortunately, the Xiaomi Mi 5s Plus is a device from Xiaomi family and still it runs on Android Nougat. 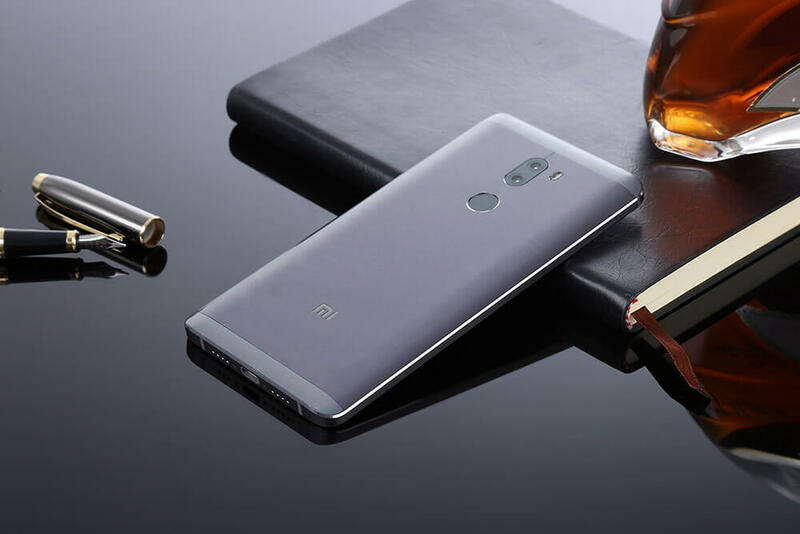 Today, here we have shared Android 8.0 Oreo based Lineage OS 15 ROM for Xiaomi Mi 5s Plus users. Android Oreo based Lineage OS 15 ROM is much stable to use for daily driver. All credits goes to XDA Recognized Developer, LuK1337 for his continuous efforts on this project. The ROM brings several new features including Picture in Picture mode, New Android O Emoji style, New Notification UI, Settings Overhual changes, etc. and other performance improvements. 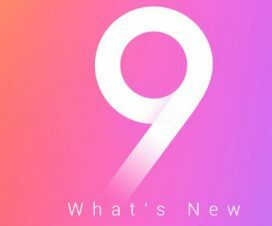 So, if you really want to try this Google’s latest software then do follow our step by step guide on how to install Android 8.0 Oreo on Mi 5s Plus. 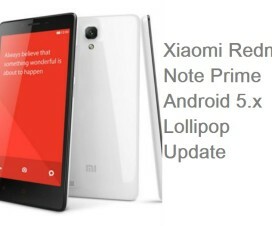 The following update guide is compatible only with Xiaomi Mi 5s Plus. Don’t try on any other Xiaomi model. Ensure the battery level is more than 75% more starting the flashing procedure. Make sure TWRP Recovery is installed on your device. If not, follow our step by step guide on how to install TWRP Recovery on Xiaomi phones. Disclaimer: Xiaomi Advices is not responsible for any damage occurs to your device while flashing Lineage OS 15 custom ROM which is very uncertain if you follow the steps correctly. Step 1: Download the Lineage OS 15 ROM and GApps package from above download section. Step 3: Turn off your device and boot into TWRP Recovery mode. Step 4: Once you’re in the recovery mode, perform Wipe Data, Cache and Dalvik Cache. Step 5: Head back to main menu, and select “Install”. Here you need to choose the ROM .zip file which you have copied to device storage in step 2. Now perform “Swipe to Confirm Flash” to start the installation process. Step 6: Once done, you need to flash Android Oreo GApps in the similar manner. Step 7: Wipe Data, cache, and Dalvik cache again. Step 8: Finally, choose “Reboot System” to start enjoying Android 8.0 Oreo ROM on your Xiaomi Mi 5S. Any queries? Drop a comment below.